You accidentally sent your roommate a message meant for someone else in which you were indirectly complaining about them. Is there a way to gracefully recover from this faux pas? Even though you seem to hit it off when meeting new people, you can't seem to form close friendships and make them stick. What's missing from the formula? As a young couple about to embark on a life of wedded bliss, what's the most fair way to handle finances from the start -- especially when one person makes considerably more money? Here's Jordan's strategy for investing money with compound interest. 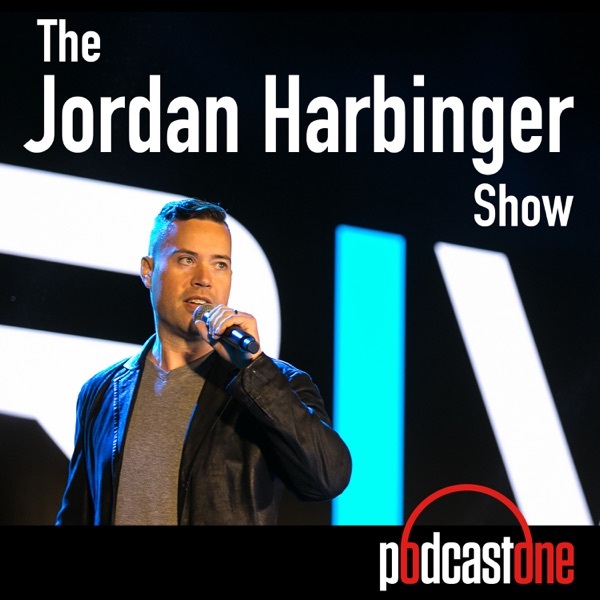 If you could ask only one question of a person you perceive to be successful, what would it be -- and from Jordan's perspective as an interviewer, how should you ask it? What are some unexpected things you can encounter when moving to a new city -- especially when you feel like you haven't prepared enough in advance for the changes immediately ahead? What's the best way to heat up cold contacts into bona fide network connections? Is it worth it to stay at your current job for another eight years to secure your retirement finances, or is now the time to take on your own business venture? Though you relocated three years ago for a job you still consider decent, you miss family and friends back home. What are the pros and cons of moving back now? Life Pro Tips: [Jason] Treat the halfway point on your gas tank as empty. [Jordan] Use Rebump for a 33 percent better response rate with your emails. Quick shoutouts to Taylor Moser and Rick!